How far would you go to heal someone you love? In 2007, the Issaacson Family took their five year old autistic son Rowan on a journey across Mongolia, traveling on horseback from traditional healer to traditional healer – which resulted in the 2009 bestselling book and PBS documentary of the same name: The Horse Boy. 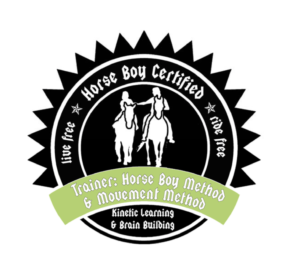 The film sparked a movement now called Horse Boy Method™, helping autistic kids gain direct communication through horses, nature, wilderness and learning through movement. 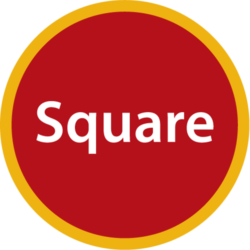 On hand at the screening will be Square Peg Foundation’s Joell Dunlap. 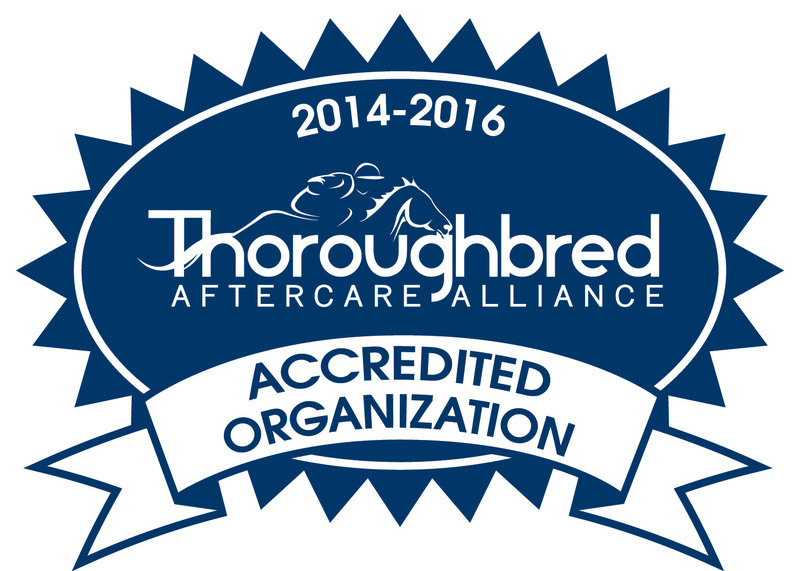 Square Peg Ranch has been delivering programs for kids on the autism spectrum since 2004. 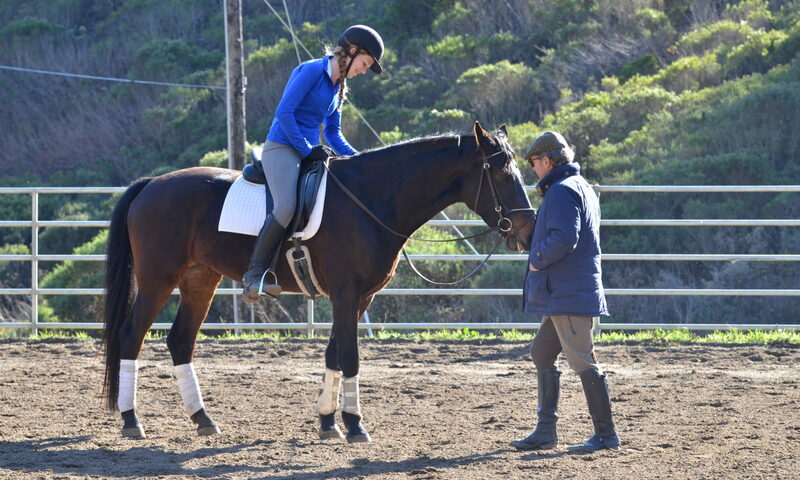 As a premier site for Horse Boy Method™ right here in Half Moon Bay, Joell will be able to tell you how you can get involved in this healing work. Whether you are interested in travel and adventure, wilderness and its healing power, shamanism, autism, horses, or are just plain curious about how, when life hands you lemons, you make margaritas, this film is for you. Next PostNext Because a story really can change the world.